As a quick and efficient multi-tasker, Stephanie is responsible for performing several administrative tasks for JFS, including data entry maintenance, firm-wide operational projects, reception backup, and building and facility maintenance. 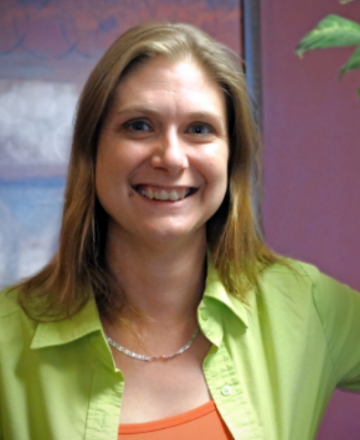 Stephanie has been a member of the firm’s Operations team for over 7 years. Prior to her time here at JFS, she worked as a Teller at PNC Bank. Away from work, Stephanie enjoys spending time with her two children—one son and one daughter, ages 16 and 18 respectively. She also makes time to scrapbook occasionally, making sure to preserve life’s lasting memories.